We support self-builders who have used an external specialist to create the designs for their new home and obtain planning permission. 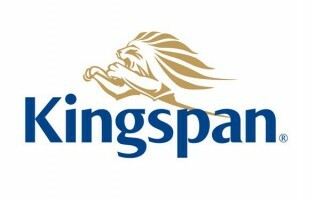 With Kingspan, you’re not just buying a timber frame, you are buying access to experience and expertise from a leading self-build service provider. Our timber frame and SIPs construction systems deliver unrivalled levels of thermal efficiency and extremely high levels of airtightness. We remove the stress from your self-build project. We have been building energy efficient homes for years, meaning we understand the self-build process and are best placed to advise you along the way.